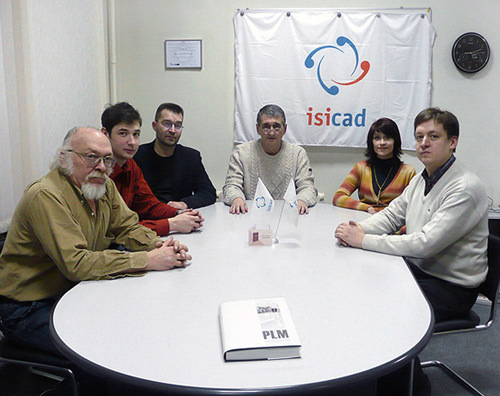 The isicad project was created and is organized and supported by LEDAS and Sib3 companies. You are welcome to submit your news and press-releases at submitnews@isicad.net. If you'd like to have an advertising block or banner of your company/product, please contact advertising@isicad.net. From right to left: Eugeny Kuznetsov, Nikolay Snytnikov, Vladimir Malukh, David Levin, Anna Kotova, Dmitry Ushakov.